Non-recourse loans are used and required by the IRS when leverage is needed within your IRA to make real estate acquisitions. A non-recourse loan is a loan for which the borrower cannot be held responsible for any amount in excess of the security of the loan, even if the value of such security falls below the level it had or that had been anticipated for it at the time of the loan. 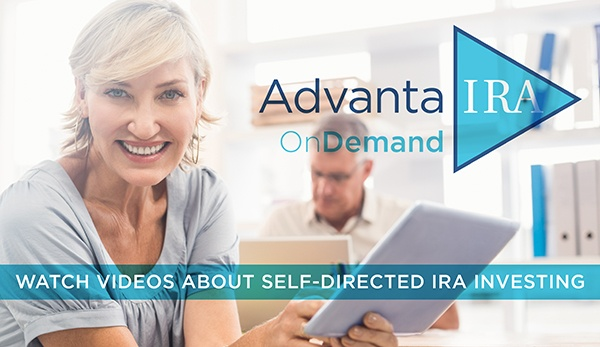 These loans are extended in the name of the self-directed IRA, designating that account as the party responsible for repayment and not you personally. The property is used as collateral, so, in case of default, the property is taken over by the lender that extended the loan. Your personal assets and funds in the IRA do not come into play. IRS Section 4975 prohibits you from using your personal credit for the benefit of your IRA thus, you cannot guarantee a loan to your IRA or use your IRA as a down payment for a personal loan. If your real estate IRA acquires a non-recourse loan to help purchase an investment, it’s important to understand the account may be subject to unrelated debt-financed income (UDFI) tax, per IRC 514. This tax has to be paid by the IRA and is determined by the largest amount of debt carried by the plan for the previous 12 months. Unrelated business income tax (UBIT), IRC 598, might also be owed when a property is leveraged or acquired via partnerships or other vehicles such as an LLC. Qualified plans, like the individual 401(k) plan, do not pay UBIT or UDFI.